Easily teach your child to ride a bike the safe way! 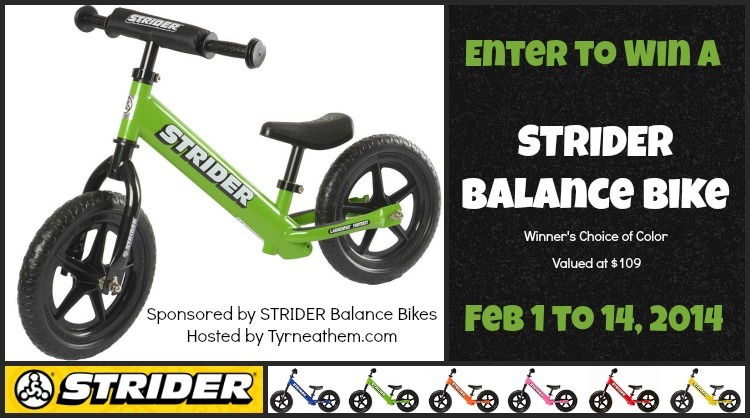 Your child will anxiously await the sounds of Spring so they can hop outside and start cruisin' with this awesome giveaway! I'd love the yellow color for my grandson! I love the red one. I like it because it's unisex colors!